Eminem returns, not quite in peak form, but with more tricks up his sleeve on new emotional, heartfelt single “Walk on Water” featuring Beyoncé. 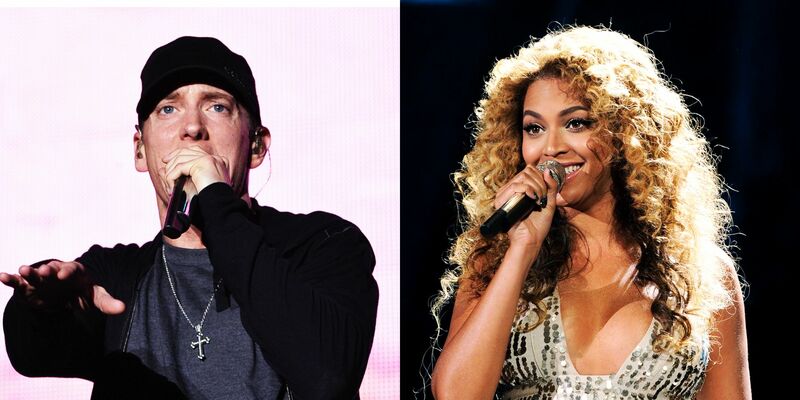 Eminem’s first song ever to feature Beyonce may seem long overdue. His collaborations with her husband Jay-Z, particularly “Renegade” and “Moment of Clarity,” represented some of the most exciting moments of early 21st century hip-hop. What’s more, some of the greatest artistic and commercial successes of the veteran phase of his career have been duets with prominent songstresses, particularly “Love the Way You Lie” and “The Monster” with Rihanna and “Guts Over Fear” with Sia. Surely a song with Beyonce — every bit his equal as a giant in her genre — would have to be around the corner before long, then? Now that such a song has finally been conceived, the results are rather mixed. At 45, Eminem is well past the age where most rappers (himself included) hit their peak. His technical skills as a rapper are not the dazzling flawlessness of old, and “Walk on Water” noticeably lacks the rhythm that Marshall Mathers mastered earlier in his career. This results in some choppy passages and sudden mid-sentence halts, as well as an isolated spurting of lyrics in the last five seconds. A bit of polishing in the studio might have served “Walk on Water” well — although Beyonce’s vocals are spot-on, perhaps Eminem ought to have tried a few extra takes for some of his verses. What the song lacks in its technical proficiency, it largely makes up for with its emotional, heartfelt content. Over the most minimalist beat conceivable — nothing more than raw piano playing for the first time in his career — Eminem addresses his inability to match the sky-high expectations he must face as a generational icon. It’s far from the first time he’s addressed such a topic — 2000’s “The Way I Am” and 2002’s “Sing For The Moment” come to mind — but at this late point in his career, the theme carries further emotional pertinence. “I feel the ice cracking,” he admits. “I lose my grip like the flying trapeze. Into the dark I plummet, the sky’s blackening.” Remember that this rapper once had to take nearly a half-decade off after the perils of fame pushed him towards drug-induced darkness — that certainly makes it tense to hear him describe the pressure building up again. Who knows what the consequences could be this time around? Although aware that Eminem-mania peaked most of a generation ago, the rapper proves he is ever the resourceful one, insisting he will not let growing apathy get the better of him. “How do I ever let this mic go without a fight?” he asks. “ When I do fall from these heights, I’ll be fine… I’ll decide if it’s my final bow this time around.” Given that critics were accusing him of running out of things to say — a reality he himself acknowledged on “Guts Over Fear” — it is great to see him come out with his most thematically compelling single in ages. Even if Mathers’ approaches to sensitive, personal topics have resulted in better songs over the years — including “Cleanin’ Out My Closet,” “Mockingbird” and “Headlights” — the veteran rapper certainly deserves credit for pulling what stands as a genuinely unique track in his now-massive catalogue. 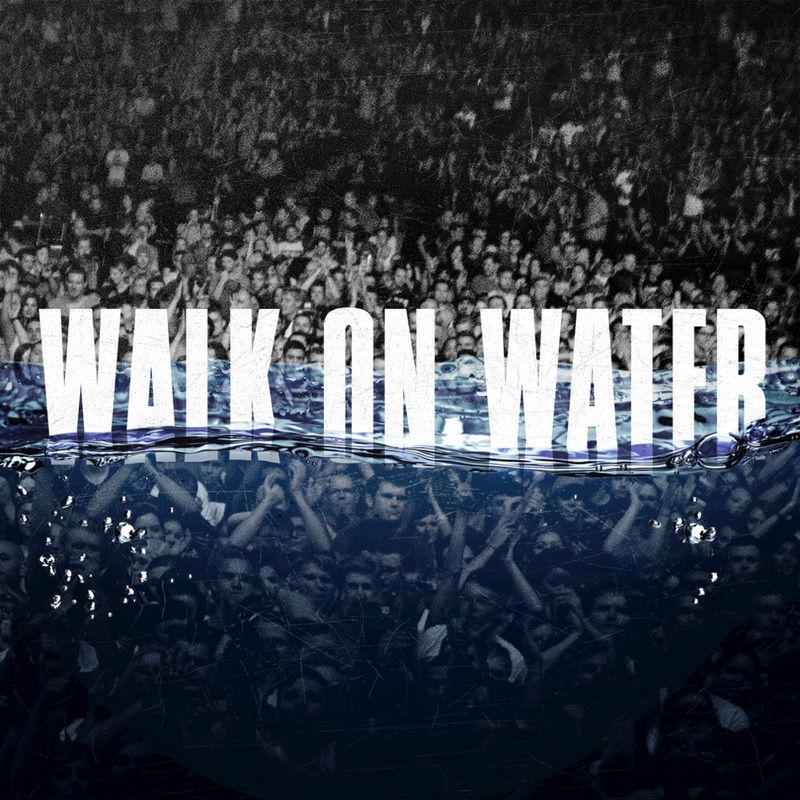 From the soulful instrumental, to the first-time collaborator, and the great vulnerability it displays from a man who initially built his image out of wearing a Jason mask and carrying a chainsaw — “Walk on Water” is a one-of-a-kind Eminem song.